Not too surprising, because Bender and Constable were from a special era, there's an overlap between their lives. Constable contributed a letter to the book Bender Mystery Confirmed. 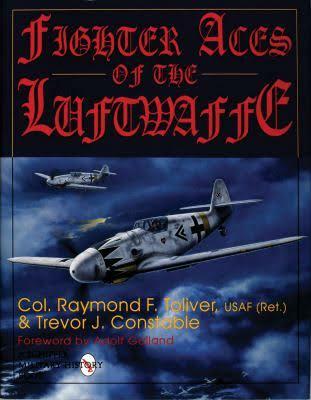 Not many people know of this book. It was a follow-up to Bender's Flying Saucers and the Three Men. It was published by Gray Barker. 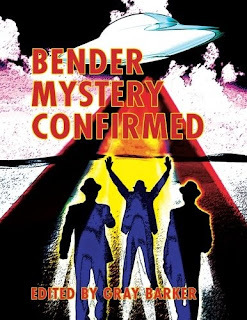 The Confirmed book is a collection of about 20 letters from people who had read Bender's book and who wanted to comment on it. Trevor Constable was an early foundation proponent that UFOs were actually "space animals," and wrote about his theories beginning in the 1950s. 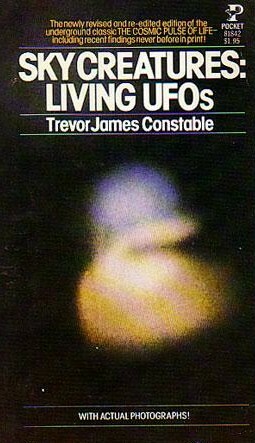 Trevor James Constable began reading, intensively about "flying saucers" in 1957. 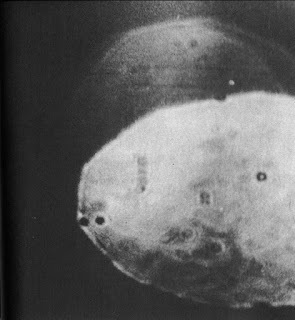 Using the name "Trevor James," as the author of They Live in the Sky (1958), he tells of having attended George Van Tassel's Giant Rock convention and learned techniques to contact a mysterious entity called "Ashtar." 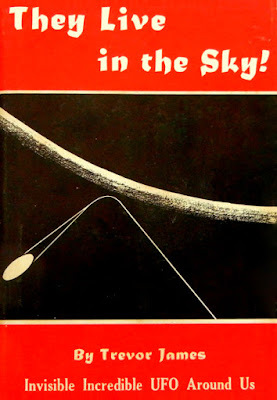 Some in ufology link Constable to Men-in-Black through these learning experiences, although this merely appears to be his youthful introduction to the field. His direction found him going elsewhere in his exploration of UFOs. 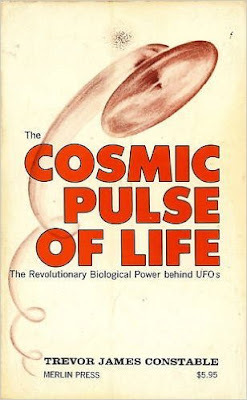 After reading about radionics and Wilhelm Reich's orgone, Constable became convinced that supposed UFOs were in fact living organisms. 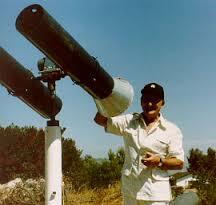 He set out to prove his theorem by taking a camera with him, fitted with an ultra-violet lens and high-speed film. The processed pictured showed signs of discolouration, which Constable insisted were proof of amoeba-like animals inhabiting the sky. Reviewing his new found 'evidence', Constable was moved to write in two books that the creatures, though not existing outside of the "infrared range of the electromagnetic spectrum," had been on this Earth since it was more gaseous than solid. He claimed that the creatures belonged to a new offshoot of evolution, and that the species should be classified under macrobacteria. According to Constable, the creatures could be the size of a coin or as large as half a mile across. So what we find is that "inspired by Wilhelm Reich's orgone energy, Ruth Drown's radionics, the writing of Charles Fort and Arthur Conan Doyle's story The Horror of the Heights, Constable became convinced that the UFOs he heard so much about in the 1950s weren't alien spacecraft, but living beings," wrote frequent Fortean Times contributor Mark Pilkington in The Guardian in 2005. But is it not a zoologist who would have these supposed creatures as Amoebae constablea, named after their discoverer, as Pilkington writes. Nor is it "crypto-zoologists" [sic], as Wikipedia would have you consider the basis of that Latin name. No, the author of Ablaze! is the source of this piece of Constable lore. 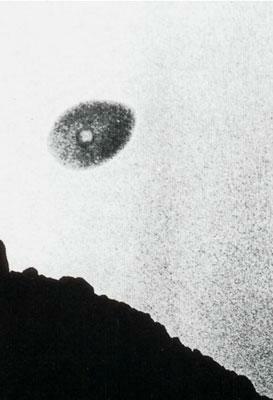 The Fortean researcher "Larry Arnold believes that these plasmamoeboids--whom he dubs in gratitude to Mr. Constable with the scientific name Amoebae constablea--emit energies that may be a cause of Spontaneous Human Combustion if they are in close proximity to a human being," notes Andrew Gaze. In lectures early in the 2000s, Constable would use NASA's own space infrared films to show evidence of space animals, as can be seen five minutes into the video posted above. Constable would also make appearances on radio programs. 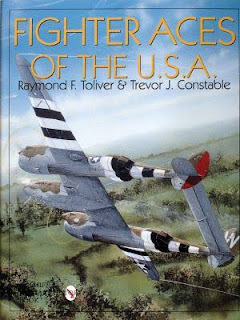 After Trevor retired from the Merchant Marines, Trevor launched the world's first Airborne Etheric (another name for Orgone) Weather Engineering Operation based in Singapore from the late 1980s to the 2000; Trevor worked with US Air Force retired Colonel W.A. 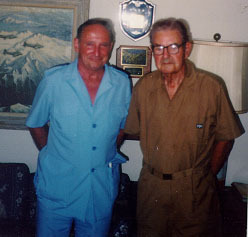 "Willy" Schauer, Chairman & Chief Executive Officer George K. C. Wuu and US Air Force General retired Curtis Emerson LeMay [November 15, 1906 – October 1, 1990]. Trevor has proven rain records, radar and federal filling showing his success. Source. 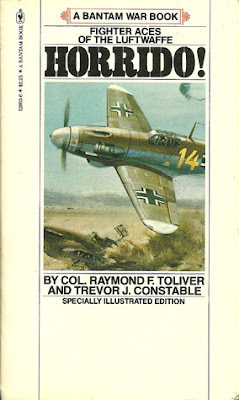 Trevor Constable was also a military historian and author, having written eleven non-fiction books, many well known to aficionados of famous fighter aces. Mostly coauthored with Colonel Raymond F. Toliver, Trevor J. Constable's titles included Fighter Aces of the Luftwaffe, The Blond Knight of Germany: A Biography of Erich Hartmann, and many similar books. 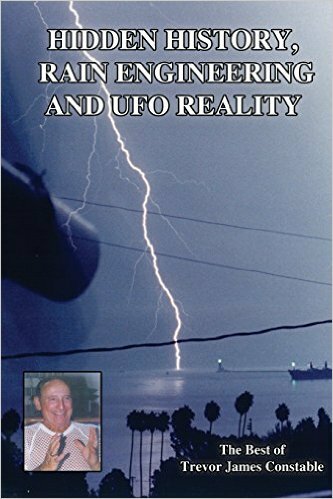 In 2015, a volume appeared combining his interest in little-known military histories, UFOs, and rainmaking, entitled Hidden History, Rain Engineering and UFO Reality. Wikipedia (unaware that Constable had died earlier, as of 4.16.2016), nevertheless, have online a thoughtful entry on the man, and recalled Constable "served 31 years at sea, 26 of them as a radio officer in the U.S. merchant marine." Constable is remembered in his official obituary as "a prolific author of WW2 aviation histories, and pioneer in the subjects of ufology, and rain engineering. 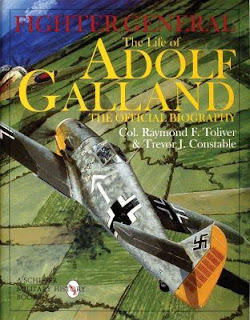 Professionally, he enlisted in the Merchant Marines at age 17 and worked for most of that time as the radio-electronics officer. Later he was employed by Matson Shipping and served as the Communication's Officer aboard the U. S. Maui for nearly two decades. Besides his writing and research work, Mr. Constable was known to have a great understanding of homeopathy and good health, a love for cats, a remarkable vocabulary, and a wonderful sense of humor." I've been wondering about Constable... wanted to speak to him about books he's published through Borderlands. Last saw him in person about a decade ago at a Revisionist conference in Costa Mesa. Very informative post! 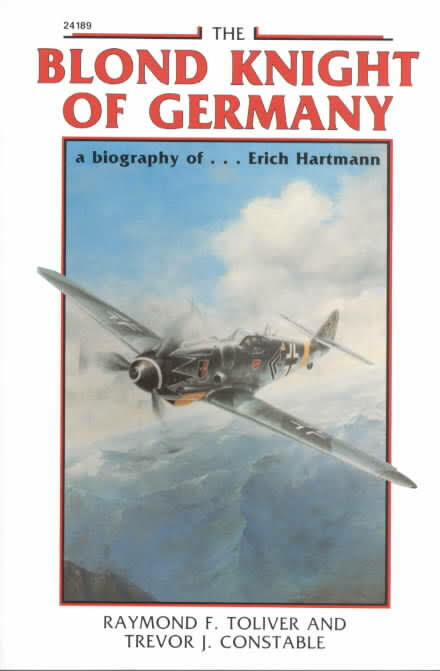 I appreciate hearing about the the connection to Reich. When I first started investigating these topics 20 years ago or more, Reich was mentioned frequently in lots of places, he seemed as significant as Tesla. Recently I've noticed an explosion/trend in the media coverage of all things Tesla-related , but Reich seems to not be as fashionable right now. His orgone boxes were so controversial, seemingly having the effect of besmirching his other achievements. Thank you for this fascinating and informative post, Loren. 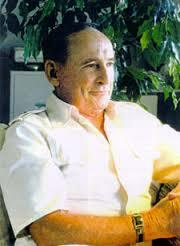 TJC was one of the more interesting personalities in UFOlogy. 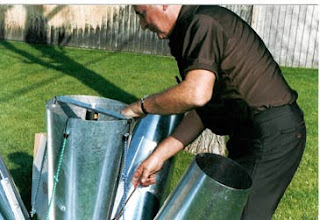 Anomalies are being observed today worldwide and Trevor J. Constable had been an inspiration for many of these observers, his vision of traditional Ufology: "A carcass in a tincan theory" is spot on. Great post. 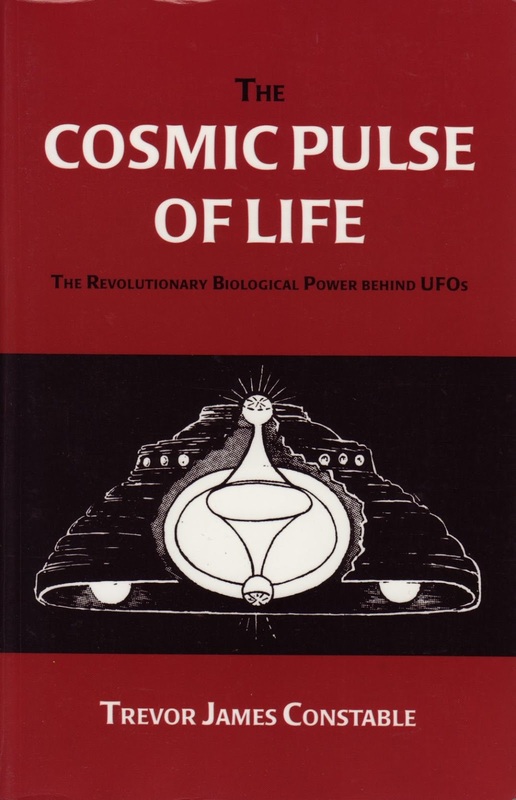 Read cosmic pulse of life. Mr. Constable was clear that some unidentifieds were living creatures existing in the plasma state, others were structured craft with a variety of "pilots", who are present here on this planet, but who choose to cloak their craft. Invisibility has been achieved by various human agencies, however this fact is not presently recognized. Mr. Constable possessed a much clearer and more inclusive understanding of these phenomena and their continuous involvement in the affairs of this planet. The interrelationships which he explored between Drs. Reich, Steiner, Drown, etc. and these manifestations are poignant and revealing. Much of this information is resisted due to the rigid bias of those who, for various reasons/agendas choose not to accept the evidence as it presents itself. Read Cosmic Pulse of Life, study your planetary conditions as they currently exist, and decide for yourself if Mr. Constable's conclusions are valid. Well, I just heard of Trevor recently. I am very happy to know of him and his interest in the ethers. One reason is that I am filming what I believe to be the ethers. It communicated with me by means of writing a message to me in my Google Drive, of all things. I get the most beautiful orb pictures of great colors and filled with strange and interesting things. It is an intelligence and it will work with those of us who can believe in it and who won't want to use their help for destructive means. Check out my channel. Here is one of my videos where I talk about the message I received and show very many of the orbs I film in Light. Plasma beings they are. Please check out my channel where I show these orbs of light which are in the etheric realm.